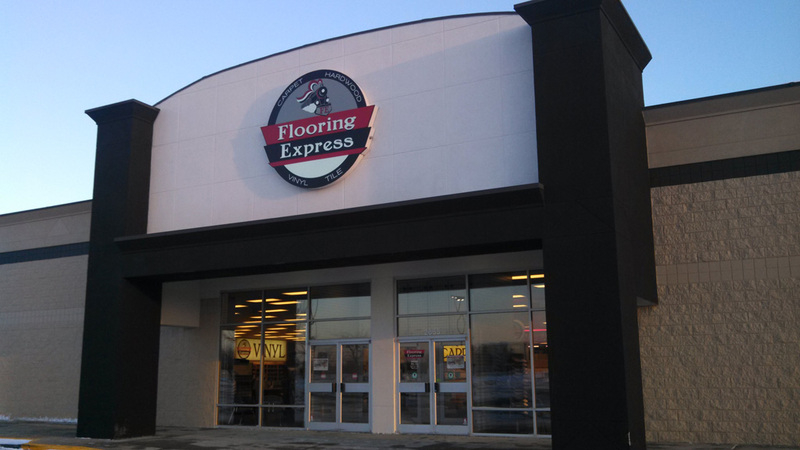 Flooring Express was formerly part of Home Works, located in Market Square shopping center. 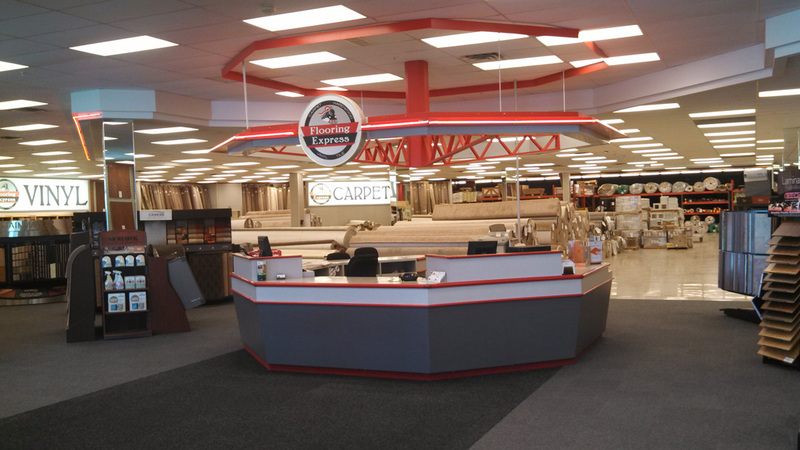 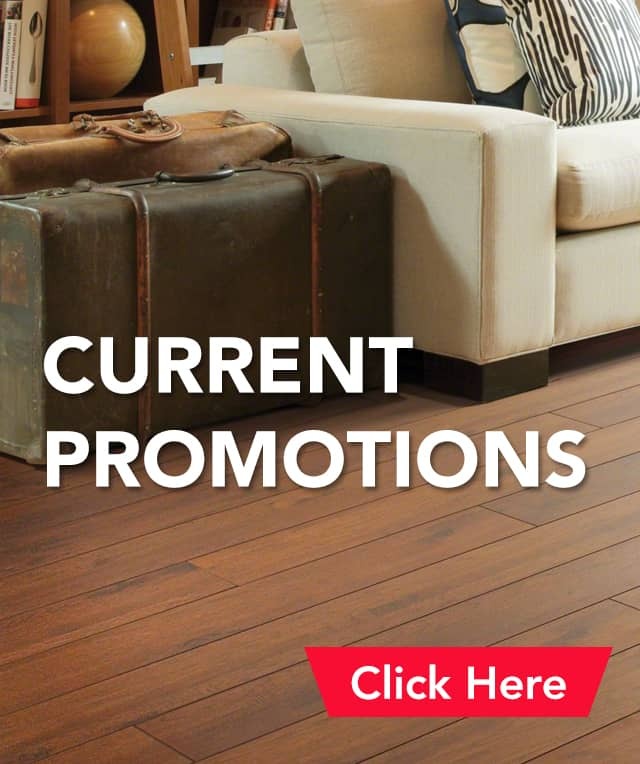 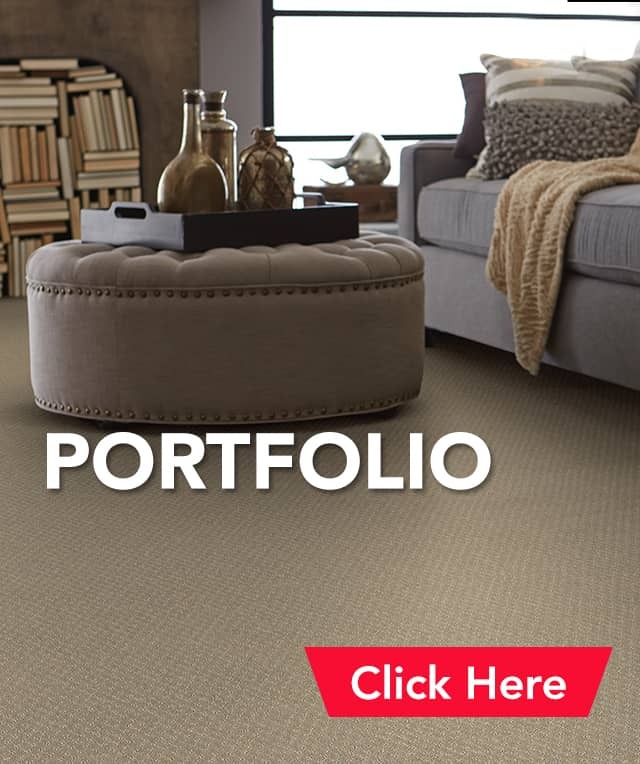 In 2011 we made changes to the store by moving the cabinet department to the showroom at Henry Poor Lumber Company, and then we moved the flooring department to a new facility named Flooring Express, located near the Tippecanoe Mall. 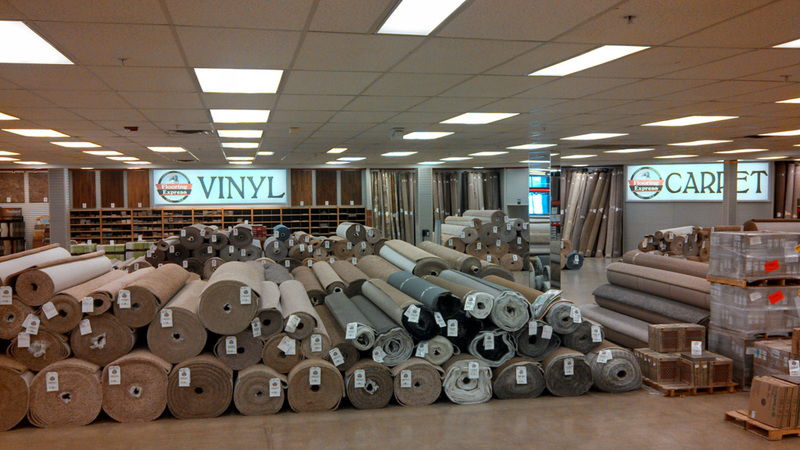 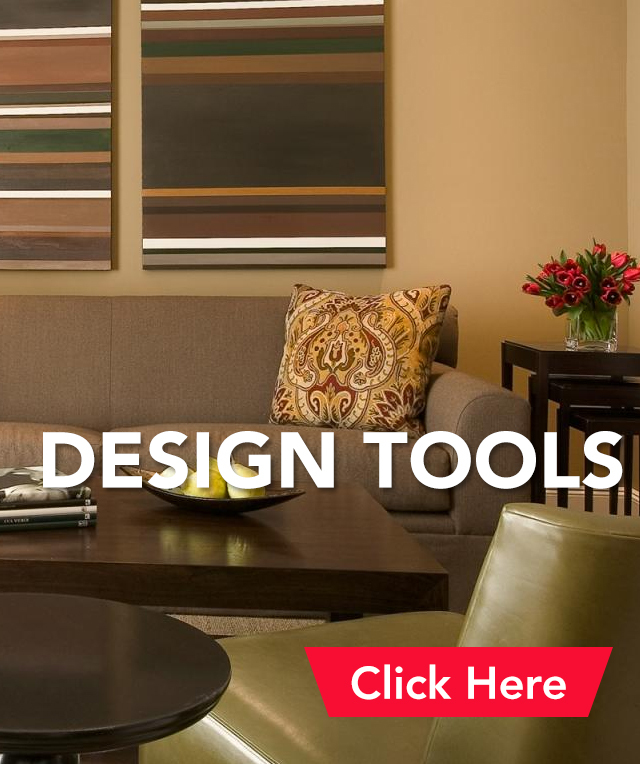 This has enabled us to expand our product offering and provide better specialized service to our customers. 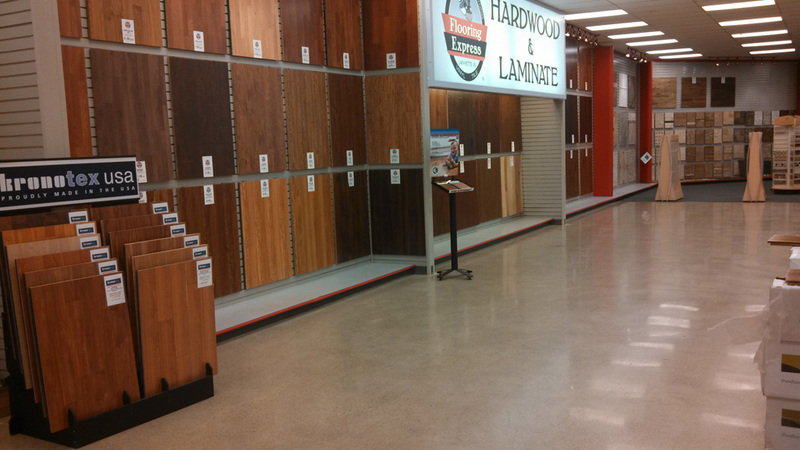 Home Works at Henry Poor Lumber Co.
Flooring Express is our newest store, providing products and installation services specific to flooring. 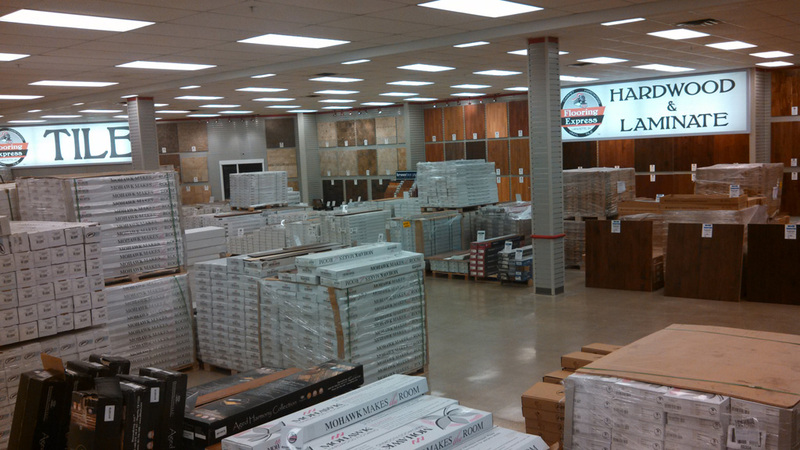 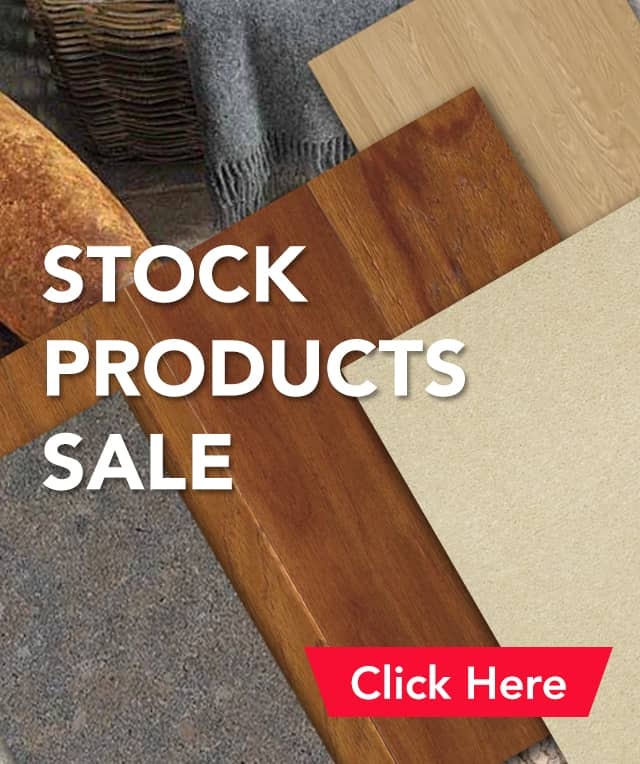 You can still get all of Home Works cabinetry products including cabinets, counter tops, and decorative hardware at the Henry Poor Lumber Co. location.